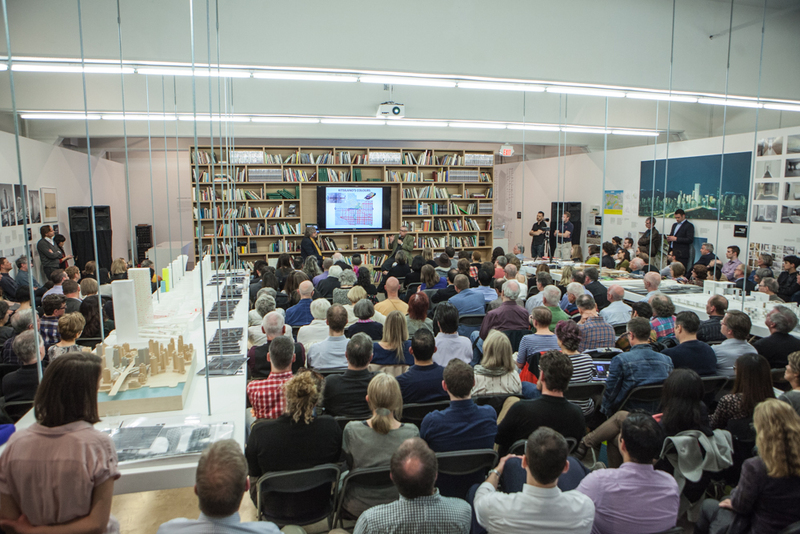 As the second month of our Westbank Salon Series approaches, we are thrilled with the success and overwhelming positive response and turnout to these intimate dialogues with Vancouver’s eminent city-builders and designers. Scot Hein is our fourth guest speaker of the series. 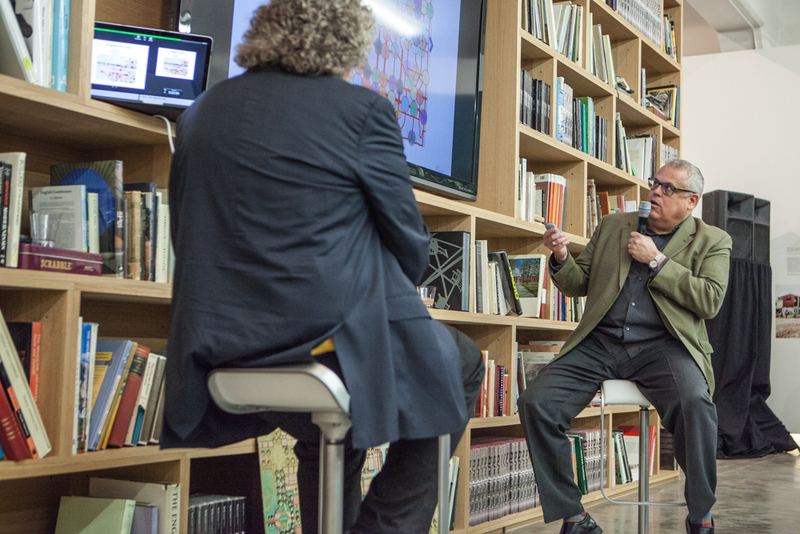 He began this week’s salon with explaining his backstory to a crowd of 150-plus attendees, as a fellow born and raised in Wichita, Kansas, who came to Vancouver for a change and for an interest in the design happening in the city. Scot discussed the power of drawing (showing some of his originals), spoke about how “design is about the art of refinement and iteration” and answered questions on a light-rail station that is currently included in the Transportation 2040 plan for 16th and Arbutus. Congratulations to Neal Lamontagne, our #gwerksalon winner this week! His question inquired about the moment, decision or project that Scot realized how special Vancouver could be through urban design. The evening ended with a standing ovation for Scot, who is moving on from the City of Vancouver after nearly two decades — it was a touching and respectful gesture from both his colleagues and the public. Our next salon is on May 6, 2014, with Jeff Derksen, a poet and professor of English at Simon Fraser University. RSVP here!